The Golden State Warriors will be at full strength for their Game 2 matchup against the Los Angeles Clippers. Despite a sore knee, guard Shaun Livingston has been cleared to go, according to Chris Haynes of Yahoo Sports. 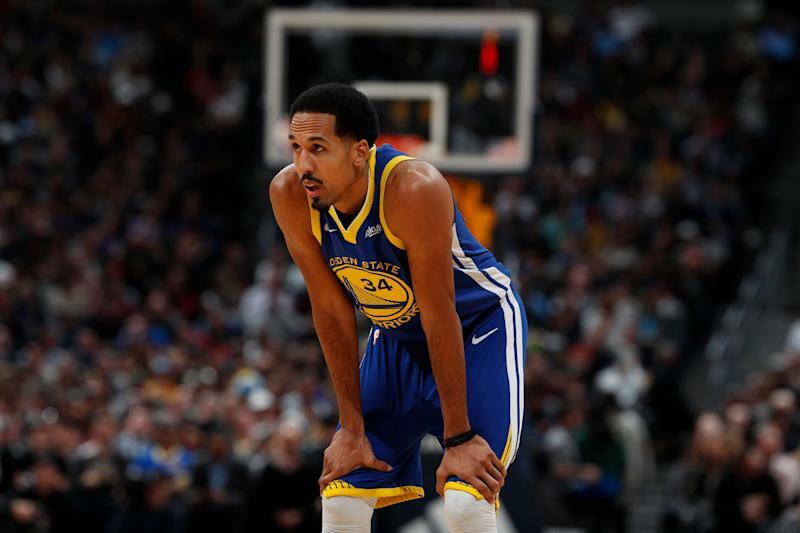 Golden State guard Shaun Livingston (knee) will be available tonight for Game 2 against LA Clippers, league sources tell Yahoo Sports. The 33-year-old Livingston reprised his part-time role with the Warriors again this season. He averaged 4.0 points, 1.8 rebounds and 1.8 assists per game with the team. Livingston played 12 minutes in the Warriors’ 121-104 win in Game 1. He went 0-for-2 from the floor during the contest. Livingston suffered a knee injury in early April, but was able to play in two of the team’s final three regular season games. He was rested for the regular season finale. Given Livingston’s role, the Warriors can be cautious with his usage in Game 2. Livingston might consider retiring in the offseason, so having him fully healthy for one final playoff run would be a great way for him to go out.